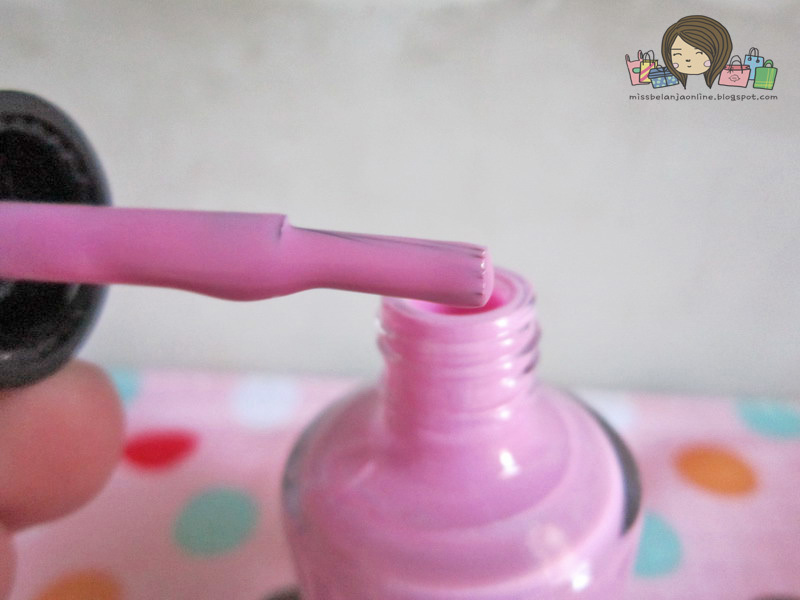 My Beauty Diary: Paint My Nails ~ Creamy Purple! Paint My Nails ~ Creamy Purple! 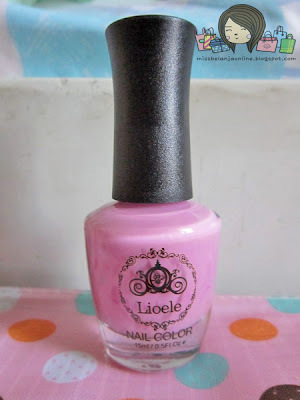 The packaging is a fat bottle with Lioele's logo on the front of the packaging. The brush is oval and not really flat and the color is very pigmented especially when it compared with Etude House nail polish. I only use 1 layer to get this beautiful pastel purple color. The price for this nail polish is IDR 70k at their counter. I got this from my BTI box which only IDR 95K and I think this is a very good deal. I'm sure if you buy online you will get a cheaper price. setuju banget~~ my favourite now!